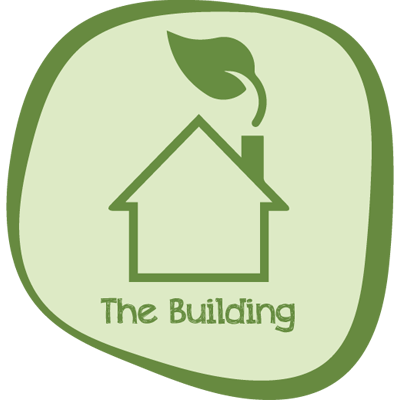 A new, ecologic and economic way to live Turin. The Bamboo Eco Hostel is a small hostel with a cosy and familiar atmosphere, situated just a few blocks away from the city centre. We focus on two important ideas: the eco-friendly attitude and the effort the let our guests feel like home, even if far away from home. Giorgia’s idea to open a hostel came after her travel experiences across the world, which gave her the desire to bring a little bit of the European hostels atmosphere in Turin, deciding to match the Eco Sustainability and the colourful, modern and essential design. We took care of every room and gave attention to every little detail, chose colours and furniture, promoting unique pieces achieved by our staff or discovered the little second hand markets of the city. 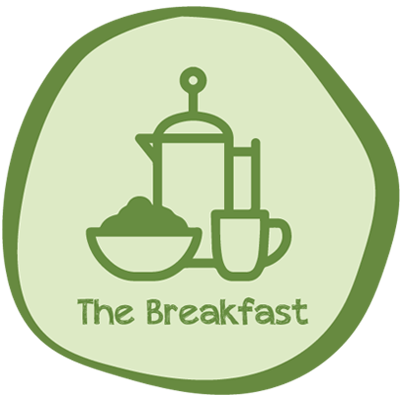 At The Bamboo Eco Hostel we try to be day after day more “Green”, both raising awareness through our guests and offering, among all, an healthy breakfast rich of Biologic products. Being a small hostel, we only have 22 beds, gives our guests the opportunity to socialise in our cosy common areas. Everyday we are happy to welcome people from all over the world, of any age, curious of discover Turin, with Friends, family or by themselves. 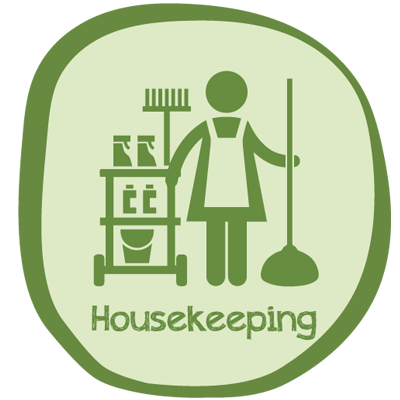 We hope that offering Eco-friendly services might help sensitise our guests and our neighbourhood, and prove that, day by day, every little thing could make the difference. 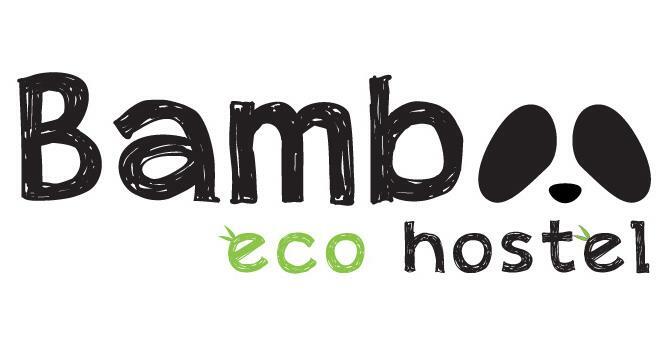 Why is the Bamboo Eco Hostel an eco hostel? I consent to Bamboo Eco Hostel collecting my details through this form.